Check out these tips for your motorcycle road trip! Summer is here! The beautiful weather and longer days make it the perfect time for a road trip. Dust off your bike and ride down a scenic country road. However, before you set off on your motorcycle road trip, take a few safety precautions. 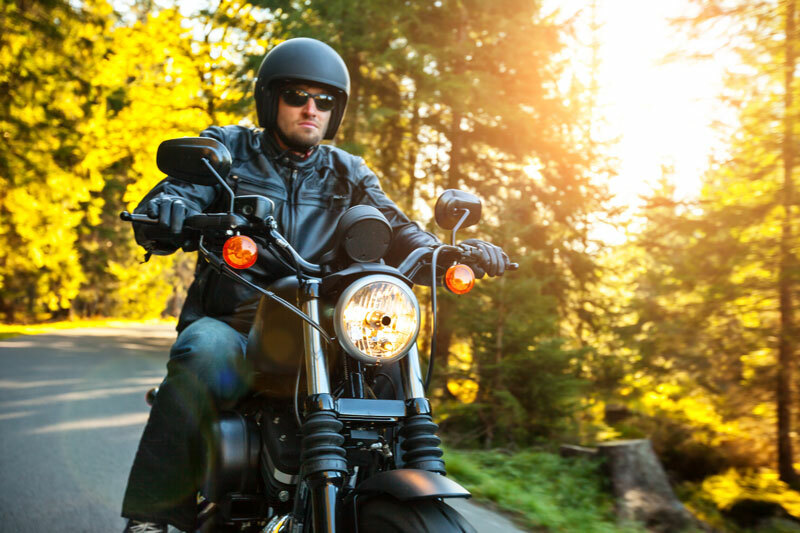 Check out these tips to stay safe on your motorcycle road trip. Before you set out on a long journey, know that your bike is ready to go. Look over your motorcycle and test all its systems to ensure they’re working properly. Check the chain for any weak links, test the light, verify that all the oils and fluids have been replenished, replace any dirty filters, and test the brakes. Additionally, check your tires. They should be properly inflated, especially before a long trip. Planning isn’t exactly dangerous or adventurous; however, it’s a necessary component of travel. It’s a practicality that’s needed so that you know where you’re going to sleep and where to refuel so that you’re not left stranded on the roadside. Before your journey, create an itinerary. Plan out your route, where you’re planning on stopping, and where you’re going to stay. That way you’re well prepared. Better yet, give a copy to a trusted loved one so that they know where you’ll be. Since you have limited space, you don’t want to pack too much. You can buy certain items as you travel. However, you’ll want to pack versatile clothing that can be used more way than once. Additionally, it’s important to be prepared for various types of weather. Be prepared and don’t bring anything you mind getting a wet. Enjoy exploring the open road on your motorcycle road trip, but don’t forget to protect your bike with the right motorcycle insurance. For your insurance needs, contact the professionals at The Schwab Agency, located in Colleyville, Texas.